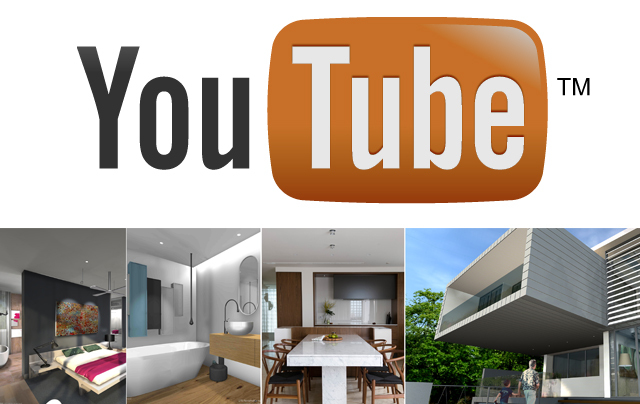 Our Minosa YouTube channel is full of 3D Animations of interior designs, kitchens & Bathroom designs we have completed for our clients over the last few years. All of these animations have been created pre construction to help our clients understand their space and our design proposals. Get involved and let us know what you think..Enjoy!